Enter the dragon! 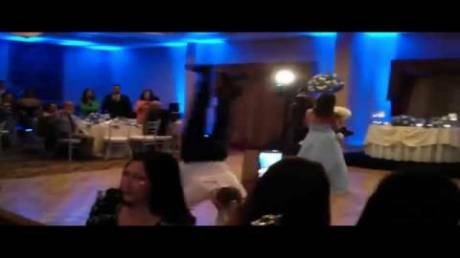 Crazy husband knocks out wife at wedding! She's really hit by love! 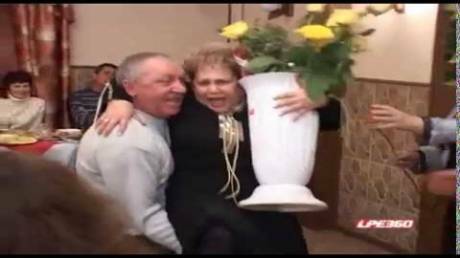 Drunk husband tried to lift his wife at anniversary party! Look at her happy face! Ain't nothing like a puke on your plate?! 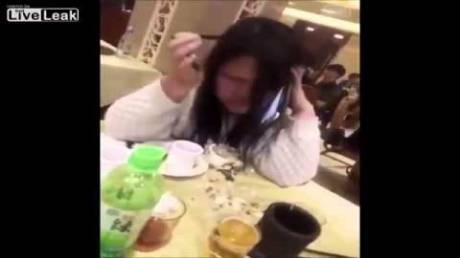 Really drunk Chinese girl can handle this sh*t! I'll catch you! This poor girl have really heavy landing! Give me that beer! 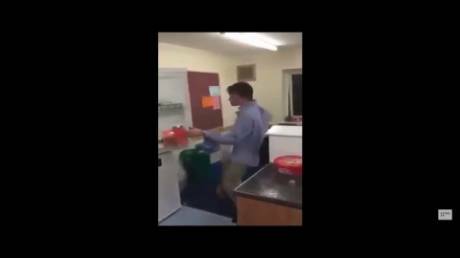 Drunk idiot vs the fridge! 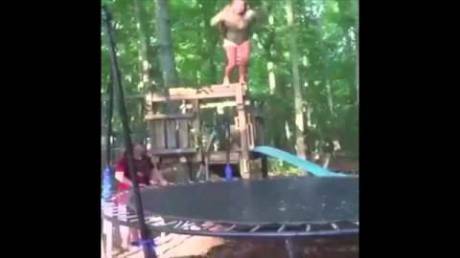 C'mon grandpa, jump! 62 years old dude does epic stage diving! How to play guitar in Russia? With you fuc*ing head! They took headbanging to the next level!